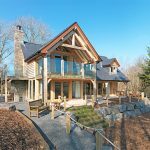 Welsh Oak Frame and sister company Arboreta are amongst the UK’s leading bespoke oak frame designers and builders, with over 20 years’ experience. 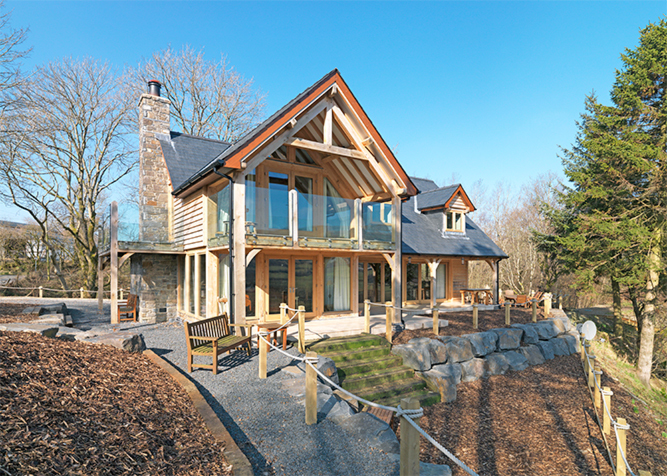 Our award-winning projects combine traditional joinery skills with modern technology to create an oak frame home, garden room or conservatory that works aesthetically and for your lifestyle. We offer a full architectural design and planning application service, taking the strain of the planning process away from you. Our architectural designers will work with you to refine every last detail of your dream home, garden room or conservatory until it delivers exactly what you want in terms of aesthetics, size, functionality and within your budget.